Filmed on location in Macedonia, France, England, and India, this hour traces the dramatic story of a young teenage Catholic girl who felt called of God to serve the poorest people of India. 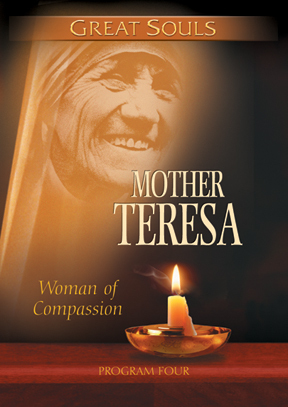 How Sister Agnes overcame impossible adversity to her vision and became Mother Teresa of Calcuta of Calcutta inspired the world with her example of compassion for the poor and set a standard for servanthood unequaled in the twentieth century. Through the eyes of those who knew her and those who observed her from afar, this inspiring hour will powerfully demonstrate the good that one person can do amid the most difficult of circumstances.